Your Horse's journey to wellness begins here. From foal to fully grown, we are here to help every step of the way. WE WELCOME OUR NEW VETERINARIAN,DR. THOMAS SHAW, BACK HOME TO NORTHEAST OHIO! DR. SHAW WILL BE AN ACTIVE, INTEGRAL PART OF THE PRACTICE. A 2011 OHIO STATE VETERINARY SCHOOL GRADUATE, DR. SHAW HAS BEEN WORKING IN SPORT HORSE MEDICINE AND IS EXCITED TO JOIN OUR TEAM! 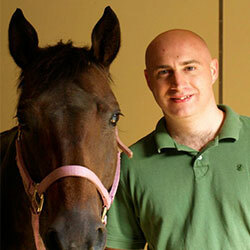 We are a three veterinarian equine practice located in Northeastern Ohio (on the east side of Cleveland). We believe in quality medicine in an atmosphere where the client and patient come first. 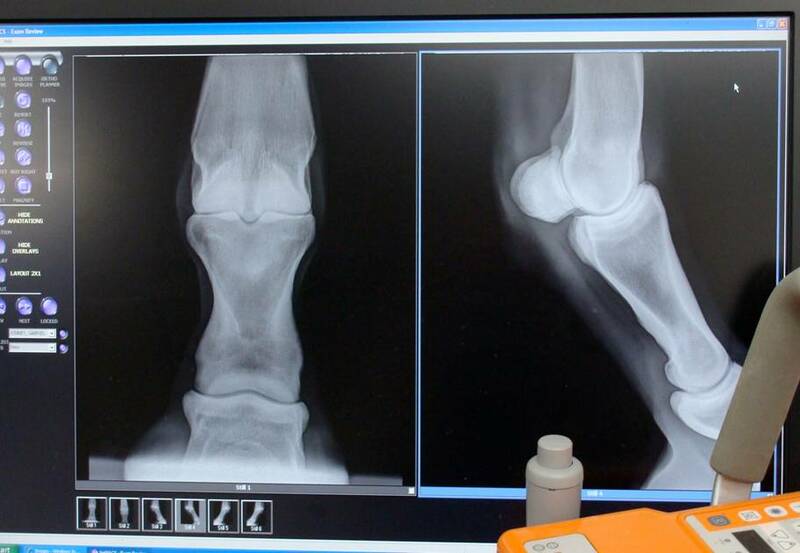 Our practice offers multiple treatment and diagnostic modalities for horses including in-house laboratory, digital radiography, digital ultrasound, endoscopy/gastroscopy, and power dental equipment. 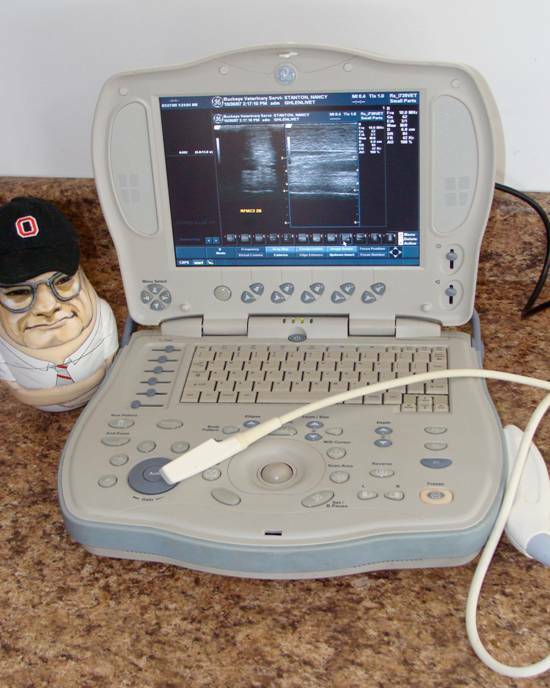 The mainstay of our practice is primarily ambulatory, however, ourclinic/hospital allows our clients to haul-in. 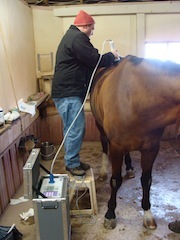 This enables us to perform onsite lameness, reproductive exams and hospitalize equine medicine cases overnight. Emergency? Read no further and call us right away! 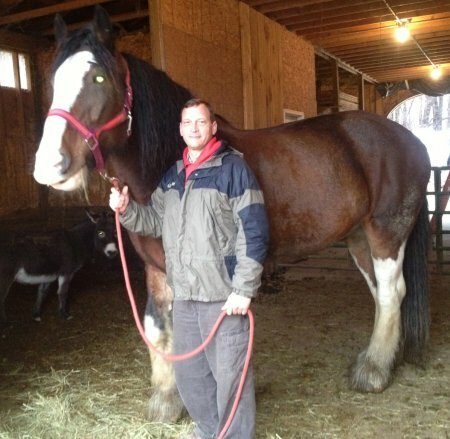 At Buckeye Veterinary Service, we treat your horses and camelids like the valued family members they are.